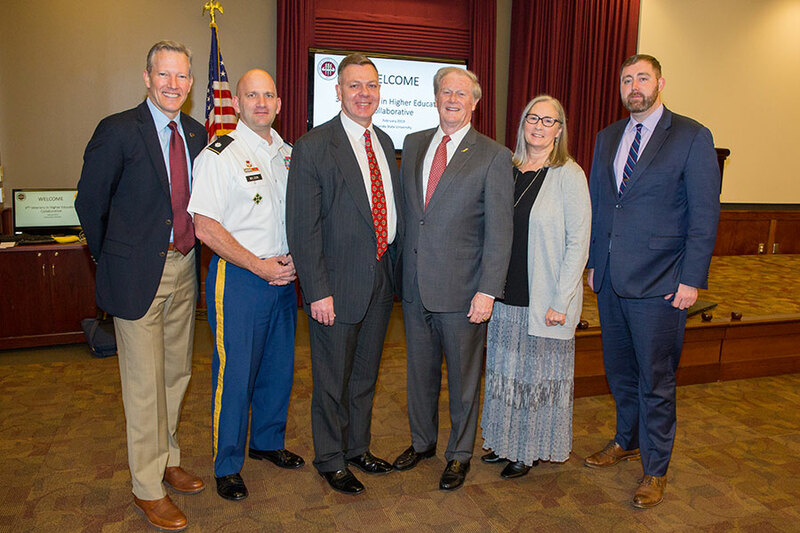 Florida State University reaffirmed its ongoing commitment to veteran success Tuesday as it hosted the Veterans Higher Education Collaborative at the Augustus B. Turnbull III Florida State Conference Center. 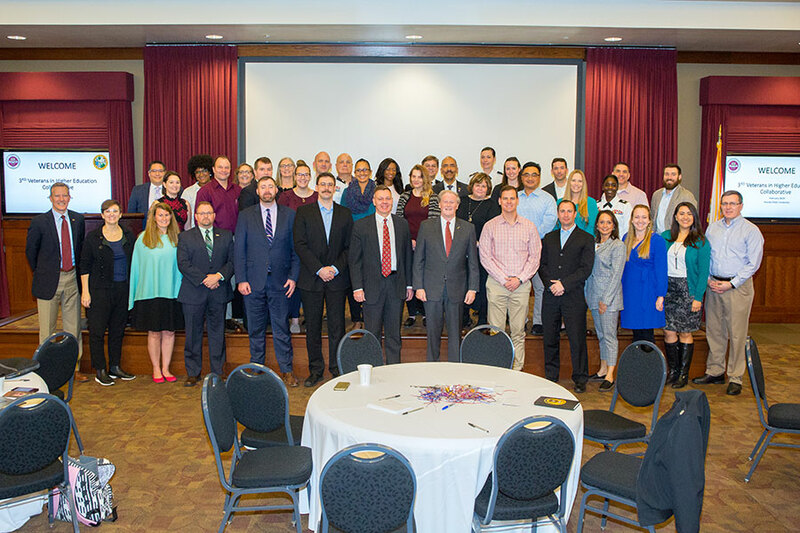 Chief administrators from about 30 colleges and universities met to discuss how to better prepare military members in their transition from the military to higher education. 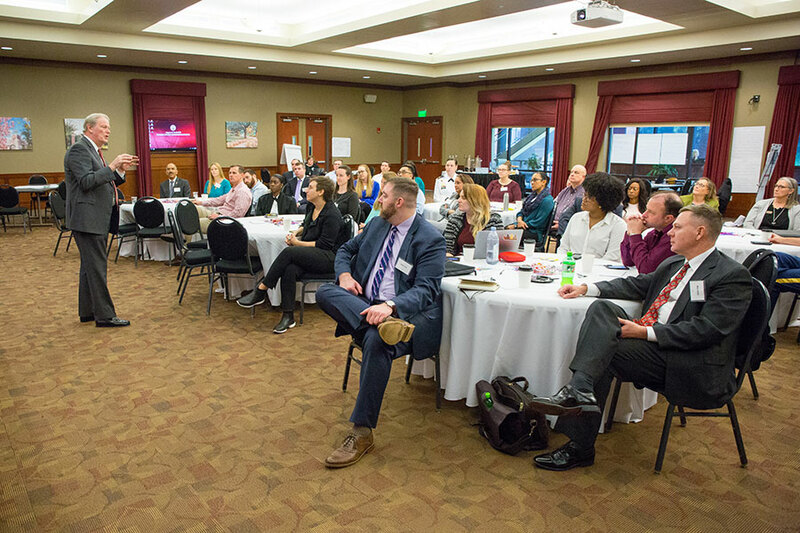 VHEC is working with the Department of Defense’s transition team as it looks to focus on readying active military personnel to pursue a college degree after service. 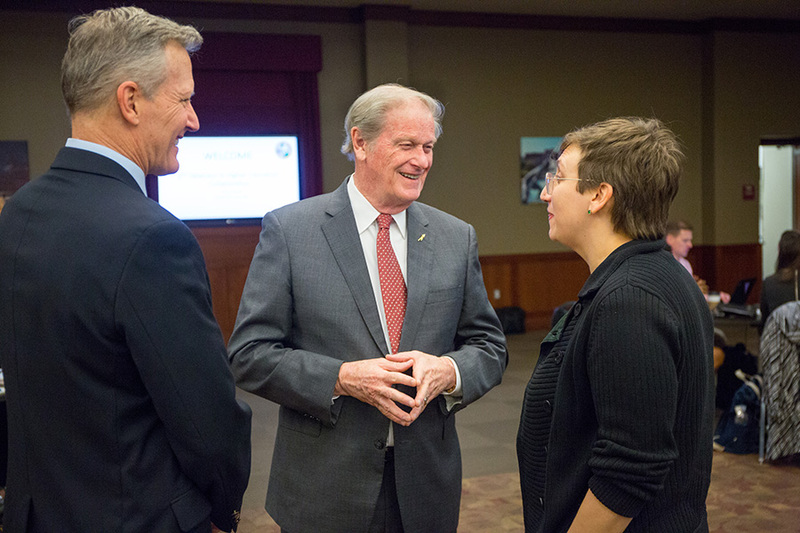 FSU President John Thrasher, a veteran who started law school at Florida State four days after being discharged from the Army, spoke to the group about his own transition and the need for support. That’s important because veterans enrich the student body with their experience, maturity and leadership skills. 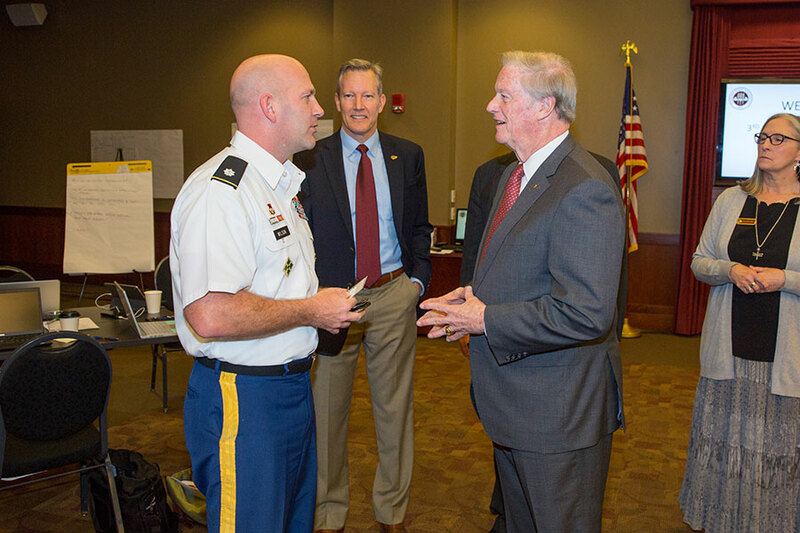 VHEC is working to become an accredited organization that will use its voice to elevate the level of higher education success for military veterans, like the continuing efforts at Florida State.